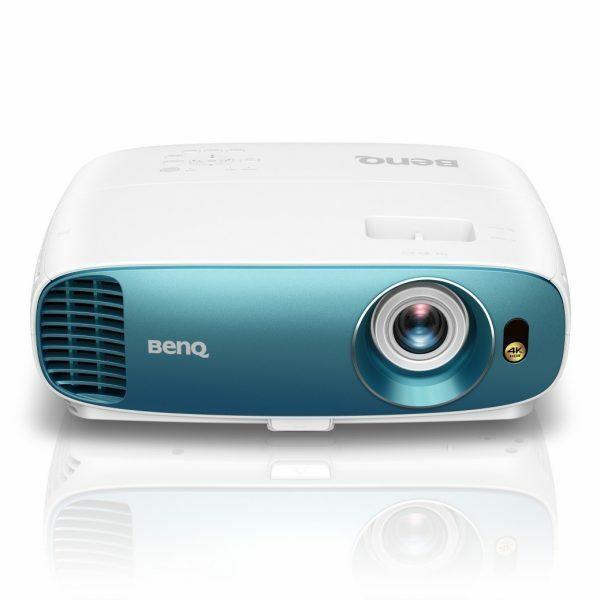 BenQ 4K projectors have been the no. 1 in Asia Pacific, Middle East and Africa for 3 straight quarters in 2018. Find out how BenQ best their rivals in the 4K projector market for most of 2018! With a massive 36% of market share in the Asia Pacific region and the Middle East, BenQ 4K projectors has emerged the top brand for 4K projectors. In Japan alone, BenQ captured a historical market share of 53% in the 4K projector segment. BenQ’ s product quality and unique Cinematic Color technology offers long-lasting accurate colors and authentic cinema performance. BenQ W1700 4K home cinema projector was awarded the G-mark Design Award 2018 by The Good Design Award for its design that blends well into home space. BenQ TK800 4K HDR home projector won the 2019 Sound+Image Yearly Award for Best AV Projector under $5000 from Australia. The BenQ TK800 also won our Reviewer’s Choice Award! To find out why, read our in-depth review of the BenQ TK800 4K HDR projector! Don’t forget to check out our comprehensive review of the BenQ TK800 4K HDR projector! The BenQ W1700 4K HDR Projector Revealed! The 2018 Epson Laser Projectors & Smart Glasses Revealed! Previous : Kaspersky Lab Tips On Staying Safe While Shopping Online! Next : The Logitech M238 Marvel Wireless Mouse Has Arrived!